Happy Wednesday everyone!! The weekend will soon be here and I can't wait! I will be heading down to Atlanta to AmericasMart! Whoop whoop! My first visit to market. I am just going to take it all in. 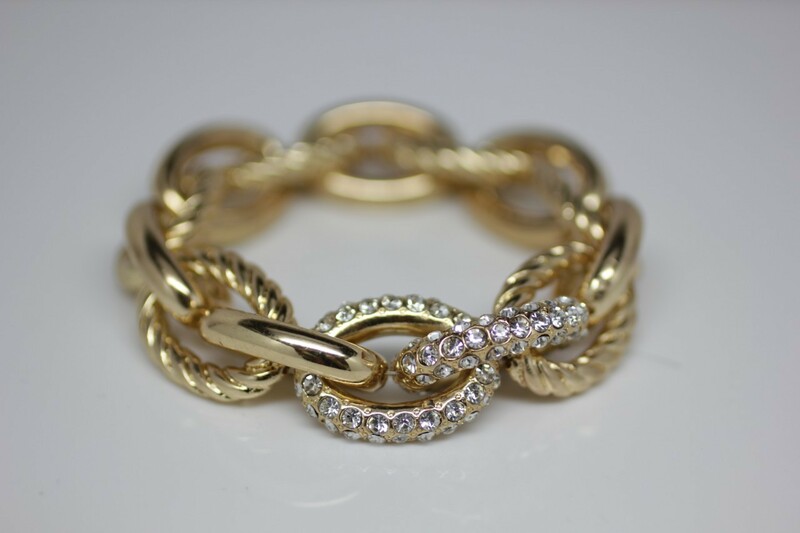 One bracelet I am planning on wearing all weekend is my current fav- the Queens Bracelet! If you follow me on Instagram then you've seen it a lot recently! 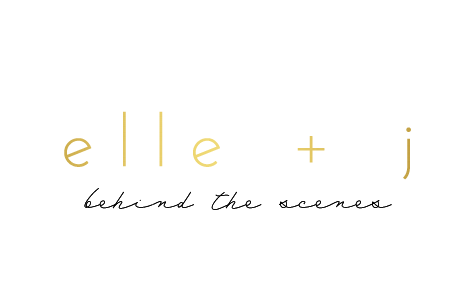 I am also thrilled to be a pop up stylist for La Senorita Jolie (as mentioned here)! You can get the necklace here! I've been seeing a lot about La Senorita Jolie and need to get some of their pieces to try out! Everything looks so comfy! Hey girl! Head on over to my blog today, I nominated you for the Liebster Award!